Our first instinct when we think of surveillance is the desire to spy on other people, but we don’t always consider the idea that someone else might be watching us. Whether you are at home, at work or even in your own car, there might be a surveillance device watching and listening to you right now. Wouldn’t you like to find these covert devices and put a stop to their prying eyes? The Economy Bug Detector with RF and Lens Finder is the counter surveillance device for you! This unit detects frequencies from 50MHz to 6.0GHz. With this model, you can choose between using RF detection or using the lens finder. By simply looking through the red lens, you can see the transmission light from any hidden camera. It even has a built-in sensitivity adjustment allowing you to detect both strong and weak signal strengths. Scanning is even automatic one you turn on the detector! With the vibration mode or by using the included earphones, those around you won’t be able to hear the detection alarm while you are on the hunt. The internal Li-Ion battery allows up to 6 hours of lens detection or 15 hours of RF detection. So next time you have the sneaking suspicion that someone is watching you, let the economy bug detector find all those spy bugs for you. CDRFLD: Economy Bug Detector with RF and Lens Finder features are detects hidden video cameras dead or alive and Wide range sweep for bugs from 50MHz-6GHz. 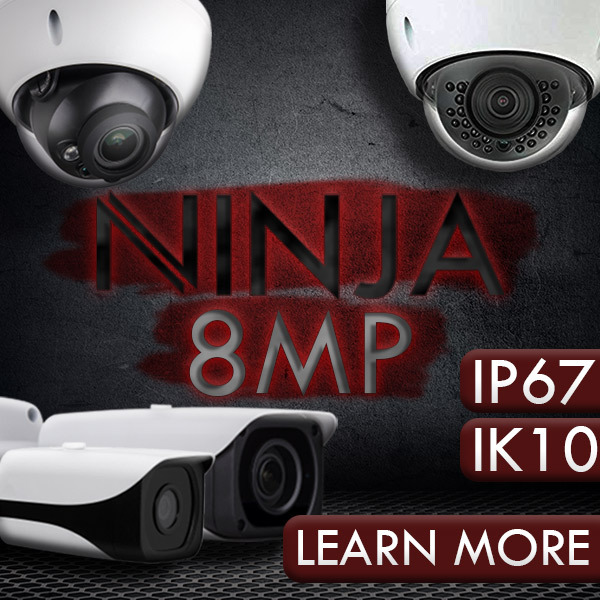 Detects wired & wireless hidden video cameras, Silent alert vibration mode, Alarm alert mode, Silent LED alert mode, Instant auto-detecting function. Wide band RF bug detector with working frequency between 50MHz-6GHz. Also sweeps and detects VHF, UHF, WiFi, Bluetooth and GSM bugs. Very small light weight and portable size. Detecting sensitivity adjustable and Multi-alarming mode: vibrating, beeping & LED light indicator, Built in Li-Ion Battery. Its Technical Specs are Detecting Frequency Range is 50MHz-6GHz. Laser Detecting Range of Wired Cameras (self-shoot)is 0.1-20 m. Detecting Range of RF Device is 0.05-10m (subjected to the transmitting power of the RF device). Self-shoot Detecting Wavelength is 920 nm. Viewing Lens is IR filtered lens, Battery Life is Up to 6 hours for the lens detector and up to 15 for the RF detector. Power Source is Internal Li-Ion. Current consumption is 8 mA. Our first instinct when we think of surveillance is the desire to spy on other people, but we don’t always consider the idea that someone else might be watching us. Whether you are at home, at work or even in your own car, there might be a surveillance device watching and listening to you right now. Wouldn’t you like to find these covert devices and put a stop to their prying eyes? The Economy Bug Detector with RF and Lens Finder is the counter surveillance device for you! This unit detects frequencies from 50MHz to 6.0GHz. With this model, you can choose between using RF detection or using the lens finder. By simply looking through the red lens, you can see the transmission light from any hidden camera. It even has a built-in sensitivity adjustment allowing you to detect both strong and weak signal strengths. Scanning is even automatic one you turn on the detector! With the vibration mode or by using the included earphones, those around you won’t be able to hear the detection alarm while you are on the hunt. The internal Li-Ion battery allows up to 6 hours of lens detection or 15 hours of RF detection. So next time you have the sneaking suspicion that someone is watching you, let the economy bug detector find all those spy bugs for you. Also sweeps and detects VHF, UHF, WiFi, Bluetooth and GSM bugs.